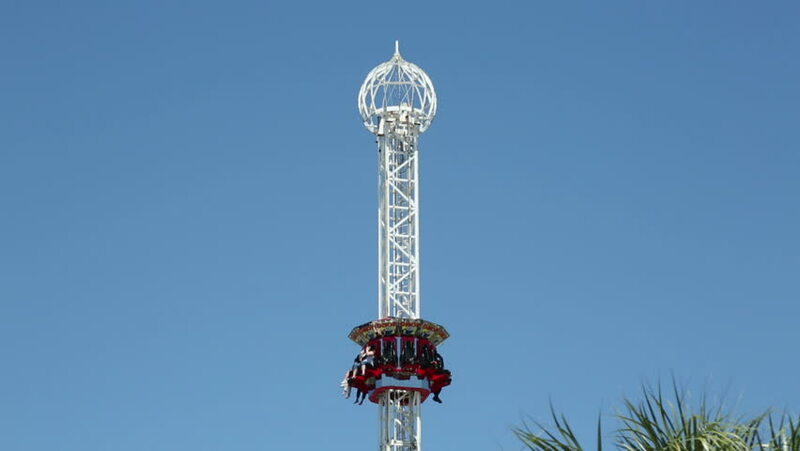 KEMAH, TEXAS/USA - MAY 8: Unidentified tourists ride the Drop Zone at Kemah boardwalk on May 8, 2013 in Kemah. The Amusement Park was destroyed by Hurricane Ike in 2008, and has now been reopened. hd00:11MUNICH, GERMANY - JULY 06: The Olympiaturm (olympic tower) of Munich on July 06, 2010. The tower was built for the 1972 olympic games and overlooks the entire olympic park area. hd00:09MUNICH, GERMANY - JULY 06: The Olympiaturm (olympic tower) of Munich on July 06, 2010. The tower was built for the 1972 olympic games and overlooks the entire olympic park area.